In the mountain of words that made up President Museveni’s four hour speech on Sunday, there were some significant announcements that may have been glossed over by many people given the public’s pre-occupation with the current security situation. One such announcement was Museveni’s appointment of Maj Edith Nakalema as a key point-person in his renewed fight against corruption within government. There could not have been a bigger platform to announce the return of the officer who in her previous role as personal assistant to the president, was both loved and loathed. 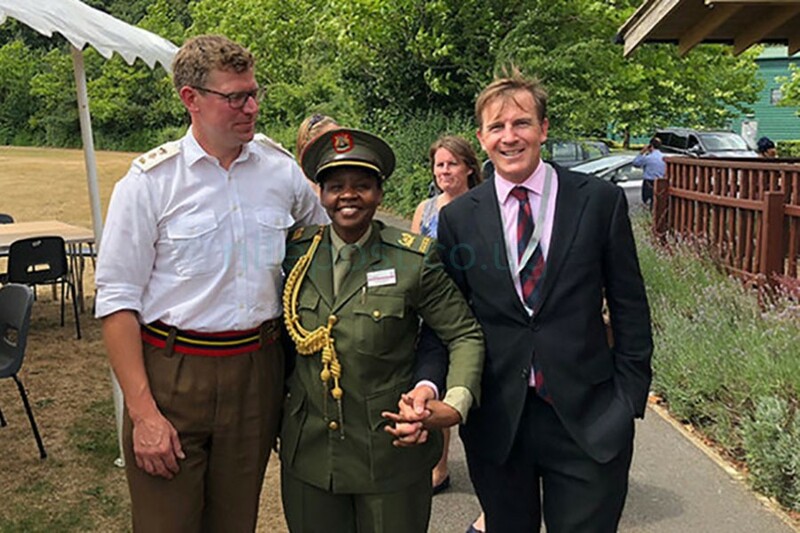 Nakalema returned to Uganda this month after a one-year senior command and staff course at Shrivenham Defence Academy in London, United Kingdom. She also reportedly undertook a master’s degree at King’s College, London. In her new role, she is going to be the leading light in the fight against corruption. And given her closeness and easy access to the president, this new role will inevitably make her very powerful. “No one will want to get into trouble with Nakalema because she will have power to decided your fate. If she tells the president that such and such a person is corrupt and should be fired, that will be it,” said a former employee of State House who worked under Nakalema for two years. Some of the people who have worked with Nakalema before told The Nile Post that she loves power and influence. Yet most importantly, she likes to throw her influence around and make her presence noticed. While leaving the country for further studies in 2017, Nakalema told this reporter that the fact that some people detest her was evidence that she had made a mark. “Whether there are people celebrating, I don’t care. For me, I am very grateful to the commander in chief [President Museveni] for elevating me to where I am. Who knew me before? Now everyone who matters, including journalists, know me,” she told this reporter last year. Nakalema became an influential political fixer and one of Museveni’s trusted aides around 2013. 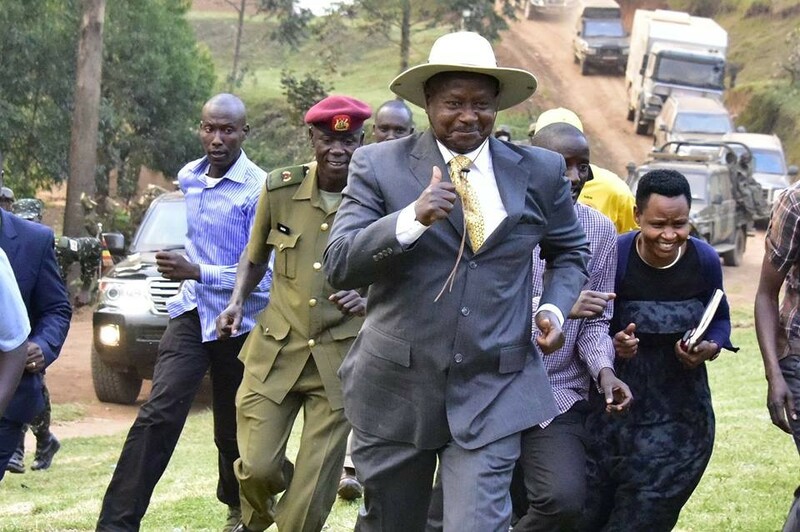 In 2010, when Amelia Kyambadde, arguably Museveni’s most influential Principal Private Secretary (PPS), decided to quit her job to join politics, she left a huge void. Having worked with Museveni since the late 1970s, Kyambadde was “a historical” in every sense of the word and accumulated a lot of power. Those who worked with Kyambadde say she was meticulous and very organized. She was also a quick thinker and was very fast at devising solutions. Amajo particularly committed some blunders. Once, she forgot to schedule Museveni’s visit to a foreign country and when the president found out late, he was furious. Nakalema had worked in the finance department of SFC and had been part of a team that instituted sound financial controls in the elite army unit. Matters were also helped by the fact that Museveni personally knew Nakalema’s parents, Eiyasafu Sserwadda and Midrace Sserwadda of Kashaari, Mbarara district. Sserwadda is a prominent parish priest in Kashaari. She, in effect, became Museveni’s PPS without officially carrying the coveted title. Museveni did not have qualms with this and constantly told those who wanted to see him to go through Nakalema. Within a short time, Nakalema had become so powerful and influential that even senior government officials worshipped at her feet and sought her approval. While some people had celebrated her leaving for the London course, her return is likely to cause jitters within the corridors of State House. Additional information from The Observer article of “Why Nakalema left State House,”.